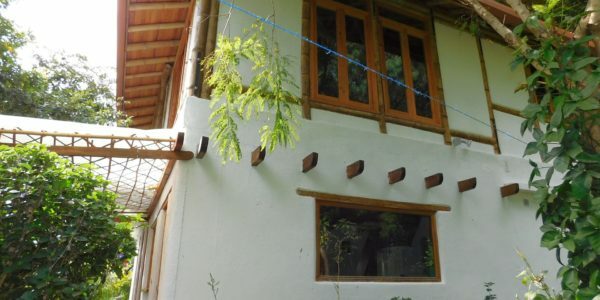 This is one of the few 3-bedroom, luxury vacation rentals on Lake Atitlan. Set into the terraced hillside, just east of San Marcos, this beautiful rental home looks through lush, tropical vegetation, which give stunning vistas of the Lake and its three volcanoes. Beautifully decorated with delightful details throughout, this house provides comfort and space for a family or 2 or 3 couples. A large open terrace with an eating area greets one from the short climb up from the private dock. This house is best accessed by boat when you have luggage or shopping. However, there is a steep’ish pathway up to the Tzununa-San Marcos dirt road, so that walking into San Marcos is now possible. A couple of steps leads you up into a large, high-ceiling, open-planned living, dining, and kitchen area with a half bath off to one side. Also on this side is a large Master bedroom (Queen) and bathroom with spectacular views out to the Lake. To the other side of the main, open-plan room are 2 further bedrooms. A double room (Queen) and a twin room (2 x single) with a shared bathroom, both have lovely views as well. In fact, there is nowhere in the house really without a fabulous view! A local, professionally-trained cook (graduated from one of Guatemala´s best culinary schools) is available to make meals for you at an extra cost. Just ask for further information. There is an outside terrace for outside dining as well. The house is on the same property of another, slightly larger, 3-bedroom rental house (CV-807) and the two houses can be rented together. This house has a large Swedish sauna, which is for the use of guests of this house too. From $450/month- Min. 1 month – Max. 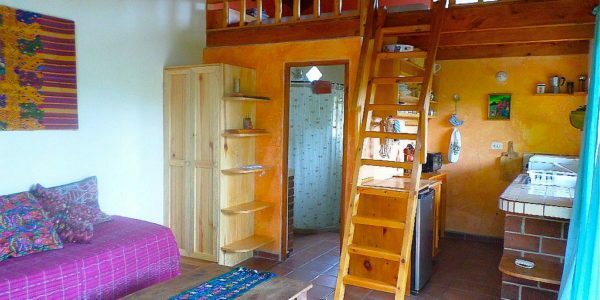 2 people – AVAILABILITY Casita Jocote is one of three permanent rental casitas, ..
From $450/month – Min. 1 month – Max. 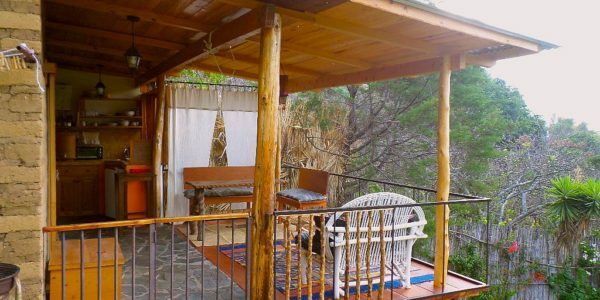 2 people – Availability Casita Maguey is a cosy, comfy casita, just ..
From $75/night (min 3), $450/week – Min. 3 nights – Price is for 6 people. Max. 8 people – AVAILABILITY! ..
From $87/night, $553/week & $1,400/month – Min. 3 nights – Max. 8 – Prices for 2 people – AVAILABILITY! A ..
From $190/night, $1,140/week – Min. 2 nights – Max. 8 people – AVAILABILITY Truly one of the most spectacular lake-front ..
Mayan Lake Realty (MLR) is a bespoke-style Real Estate Agency in Lake Atitlan, Guatemala, providing a professional, knowledgeable and personal service for all your real estate requirements: Selling, Buying, Rentals (Long , Short term & Vacation), and Property Management. MLR is based in the Guatemalan Highland’s town of Panajachel on the shores of the famous volcanic Lake Atitlan. 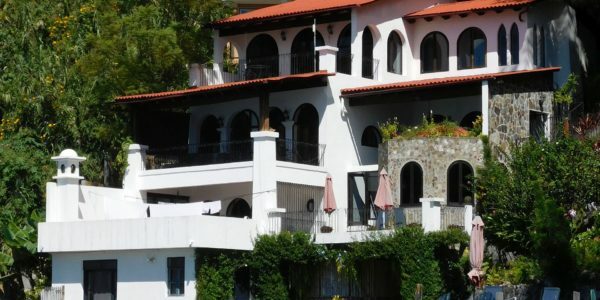 Our portfolio covers towns around the lake shore and parts of the caldera, as well as some further afield.